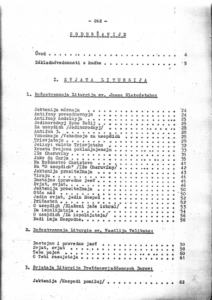 Bobak is part of the publishing effort during the thaw in relations between church and state in Czechoslovakia. The book is in Translitterated Church Slavonic and is very poorly made. The publication is essentially printed via copier with comb binding from the 70’s resulting in very low quality images that have significantly faded over time. In addition, I am working from a copy of this “copy” from the seminary collection and not even an original photo copy. Bobak, Georgii. 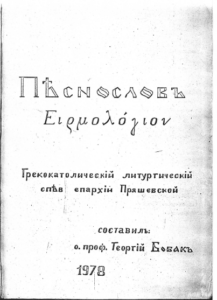 Pisnoslov Irmologion. 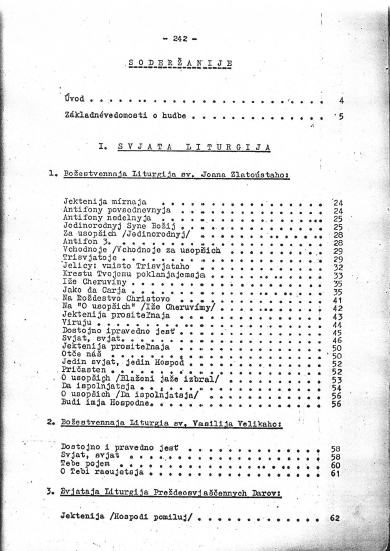 Presov: Eparchy of Presov, 1978. Copier comb bound with 246 pages. 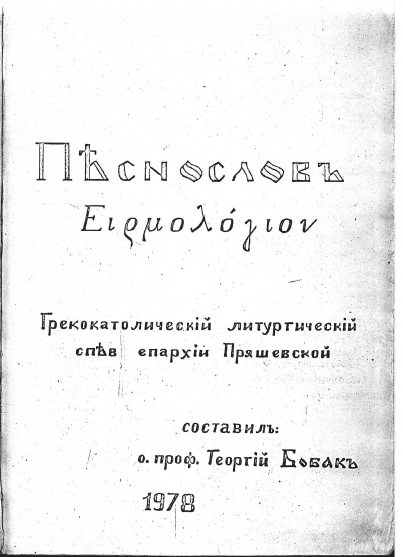 Western music notation with Transliterated Church Slavonic text.